Our adult cats tend to have a longer average stay at Alaqua Animal Refuge than any other domestic animal on site. We are extremely lucky that our adopters have a particular love for our kittens, however our already litter trained and affectionate adult cats get over looked daily. Due to this situation we created our Priceless Purrs Program where all of our adult cats have a waived adoption fee with approved applications. This program helps us fight for freedom for many cats that are neglected from a home or picked up and brought to a crowded county shelter. 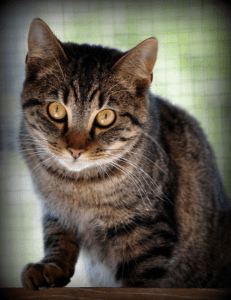 With a one time or monthly recurring donation of $50 you can help sponsor one of our Priceless Purrs and help us continue our fight to save as many adult cats as possible.